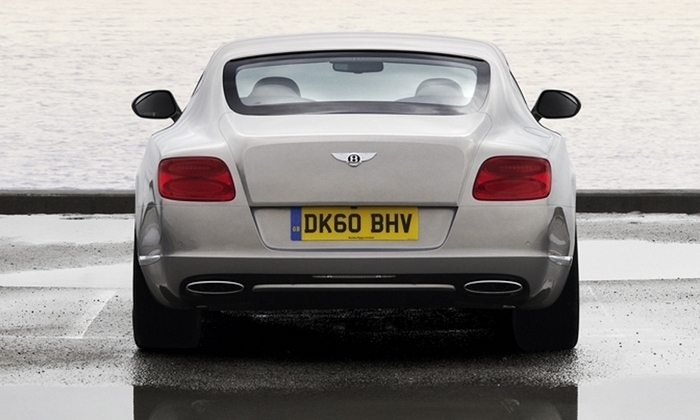 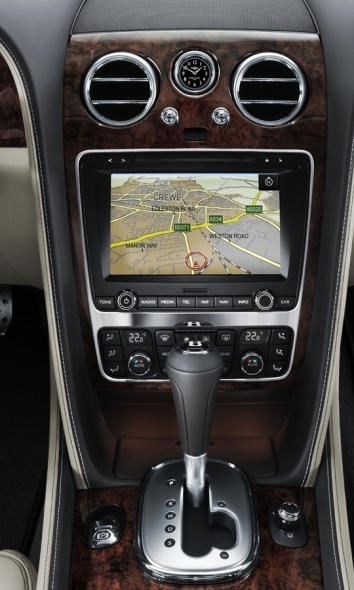 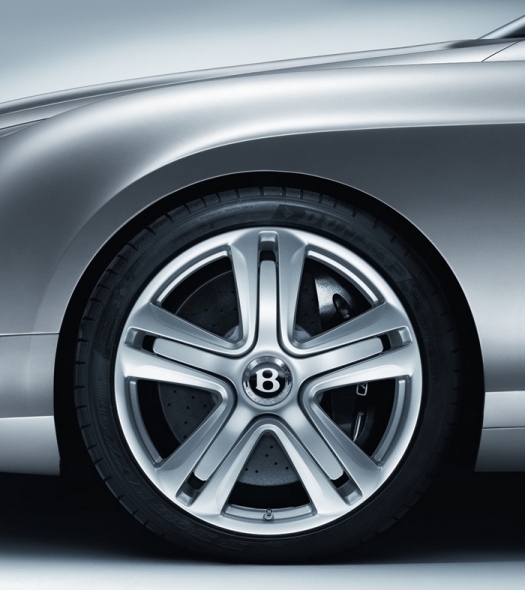 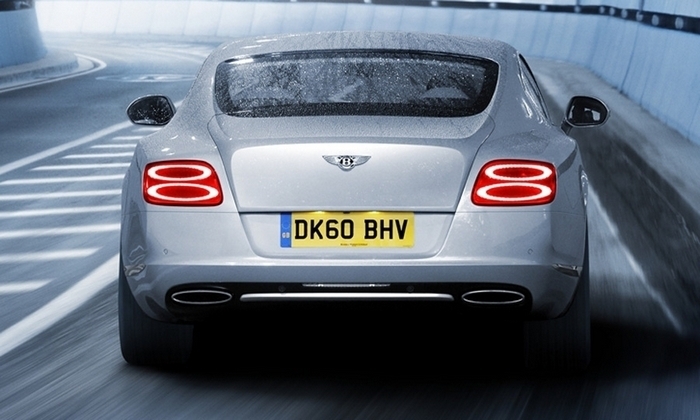 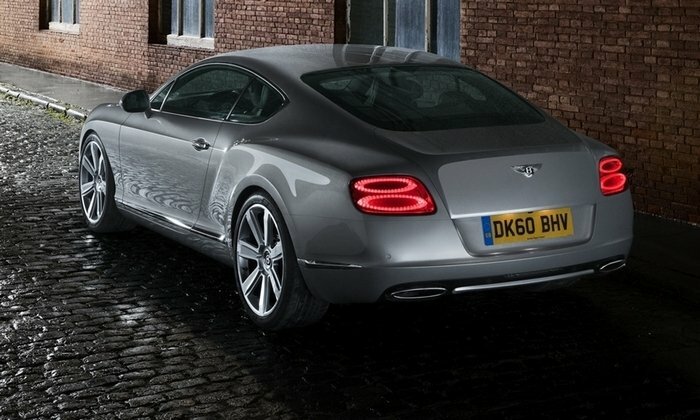 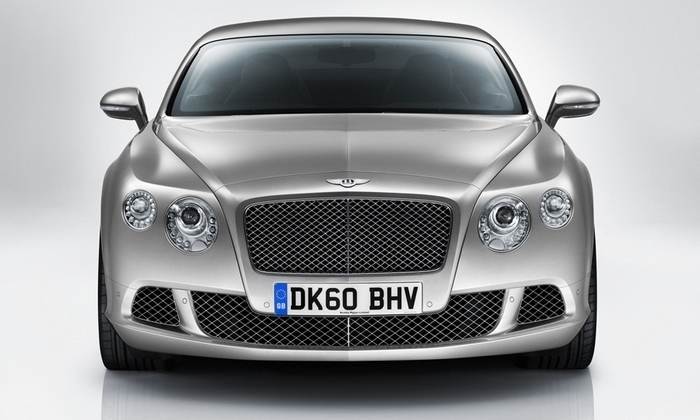 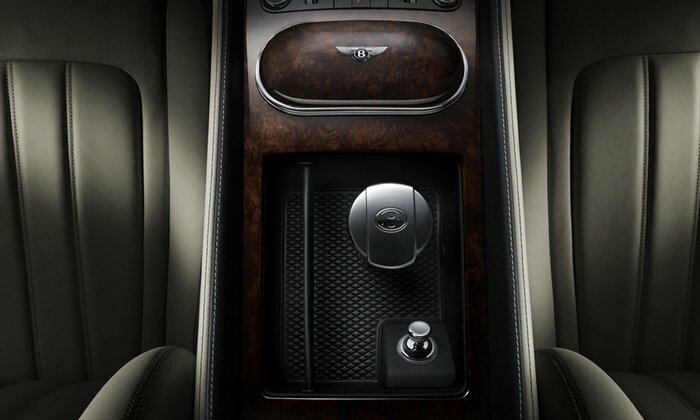 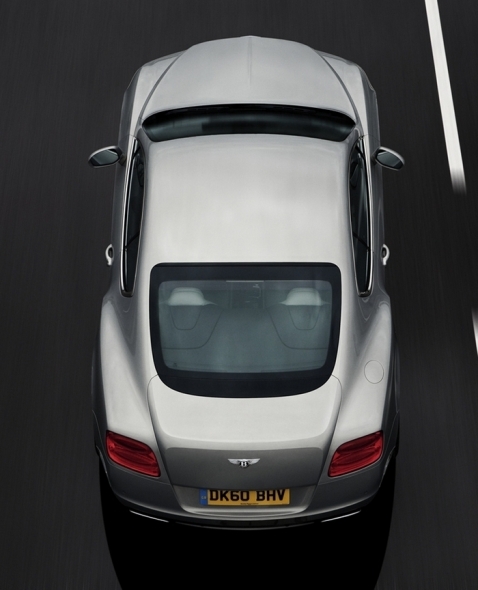 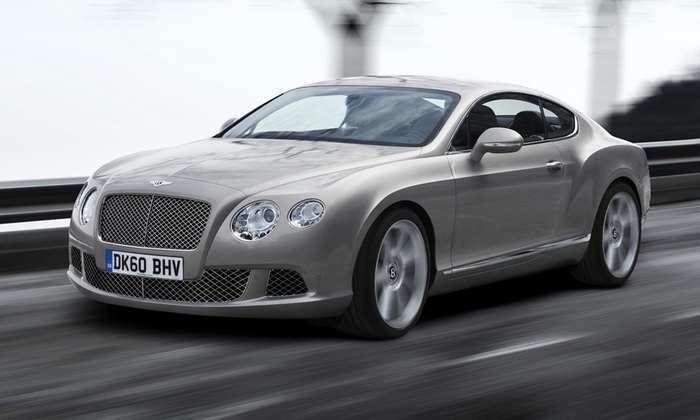 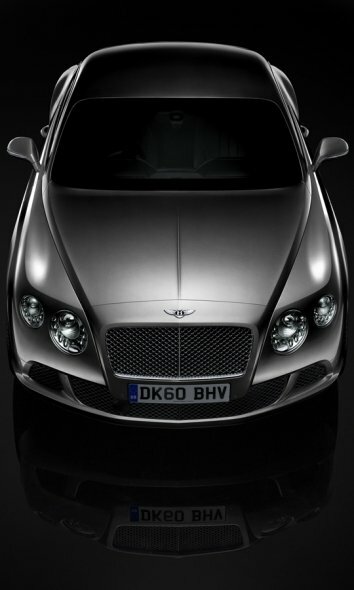 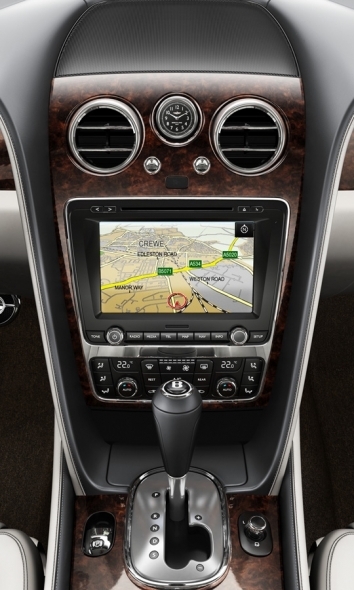 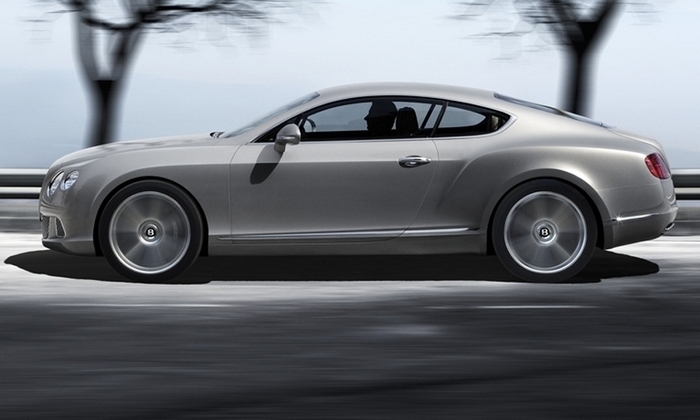 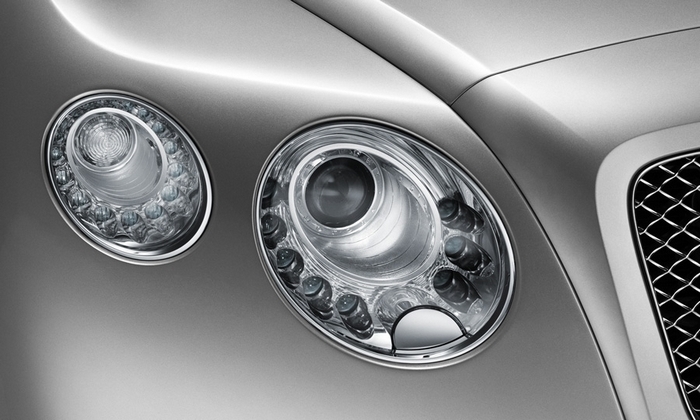 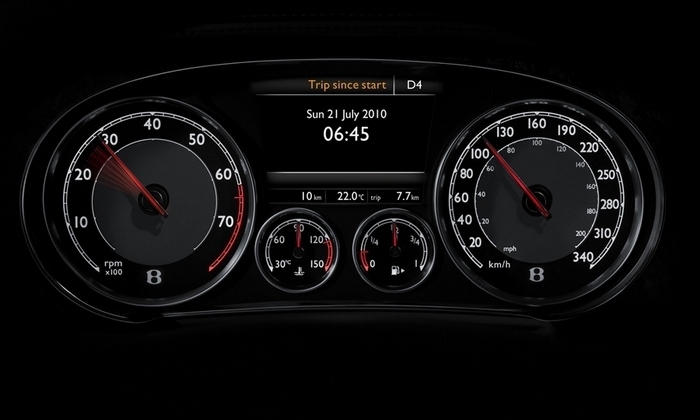 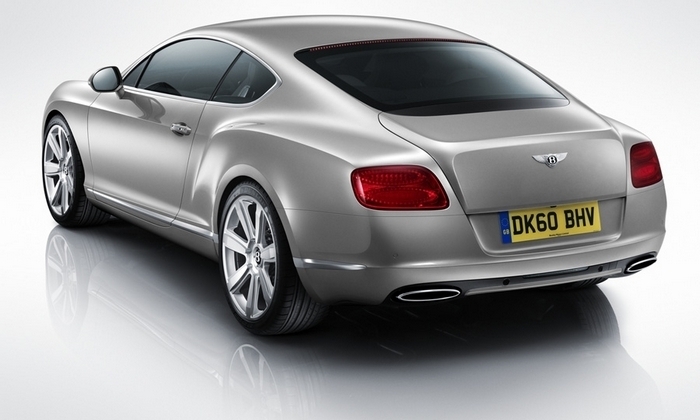 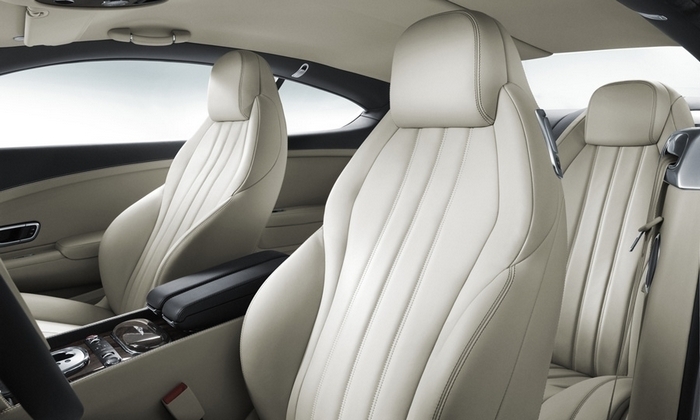 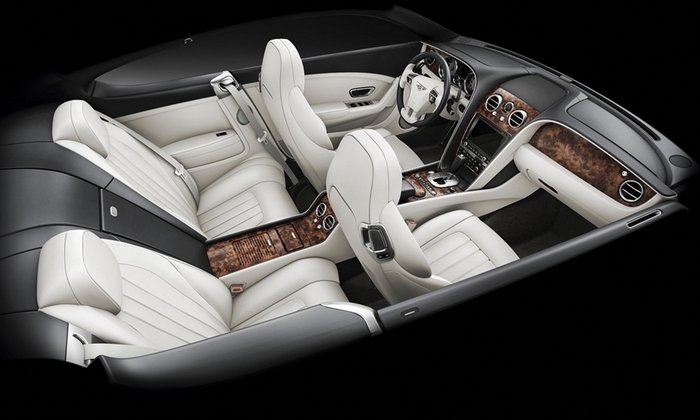 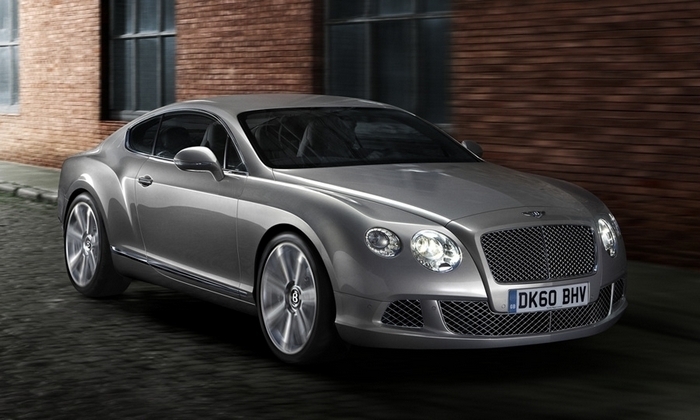 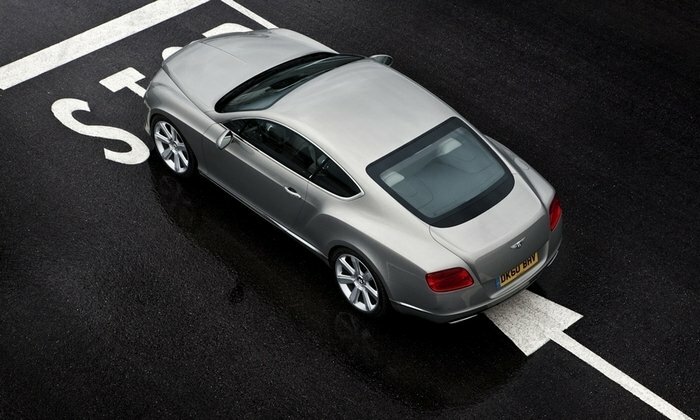 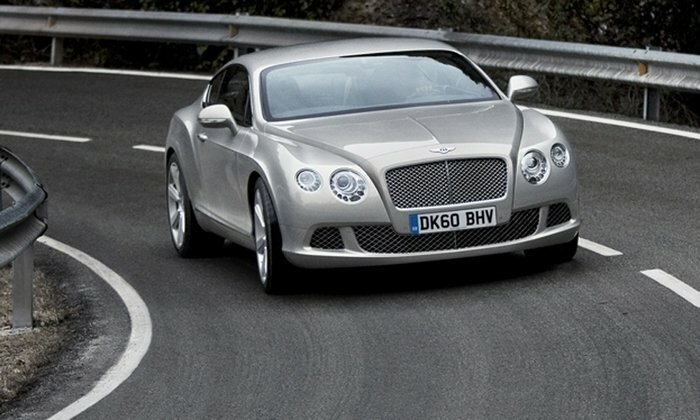 Bentley will add a 4.0-liter V8 model to the Continental GT range after it retools its coupe for the 2011 model year. 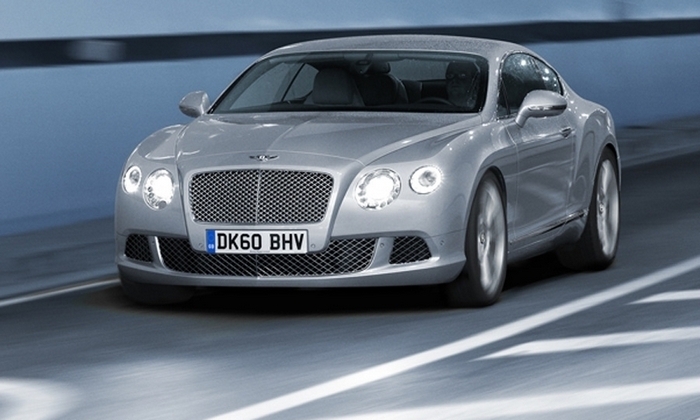 The sportier-looking GT will offer a W12 engine. 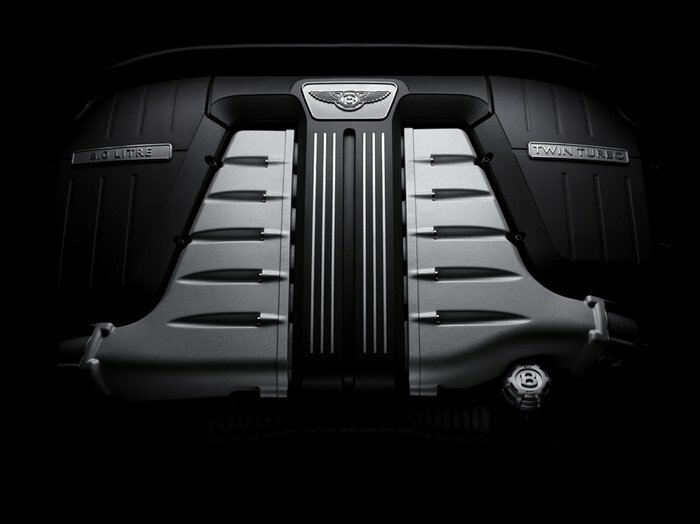 The V8 hits the market as a '12 model in about 18 months. 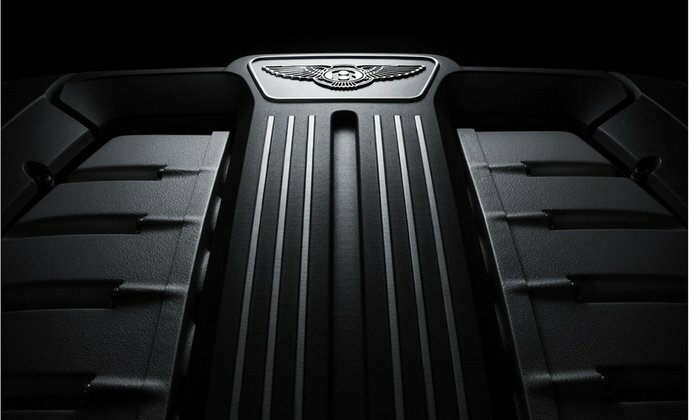 "The V8 is our hedge against fuel-price spikes, carbon-dioxide-related legislation and uncertainty in the global supercar market," says Uli Eichhorn, Bentley's technical director. 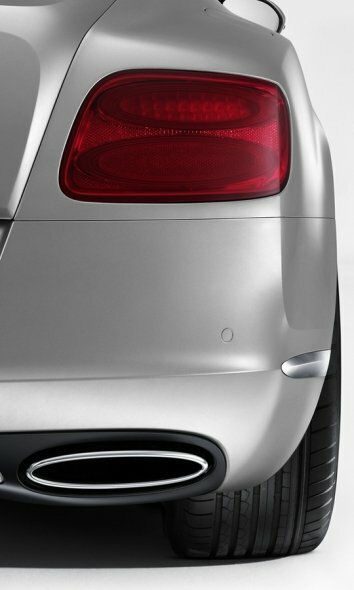 Eichhorn says the 4.0-liter V8 is an all-new engine co-developed with Audi and is yet to appear in a production model. 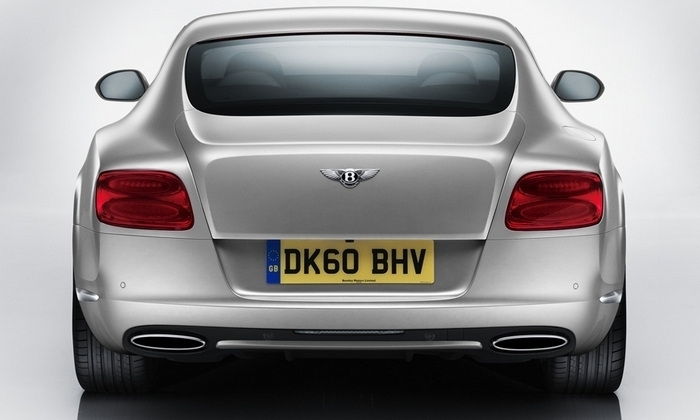 Bentley promises that the new V8 will be built in Britain, like the W12.